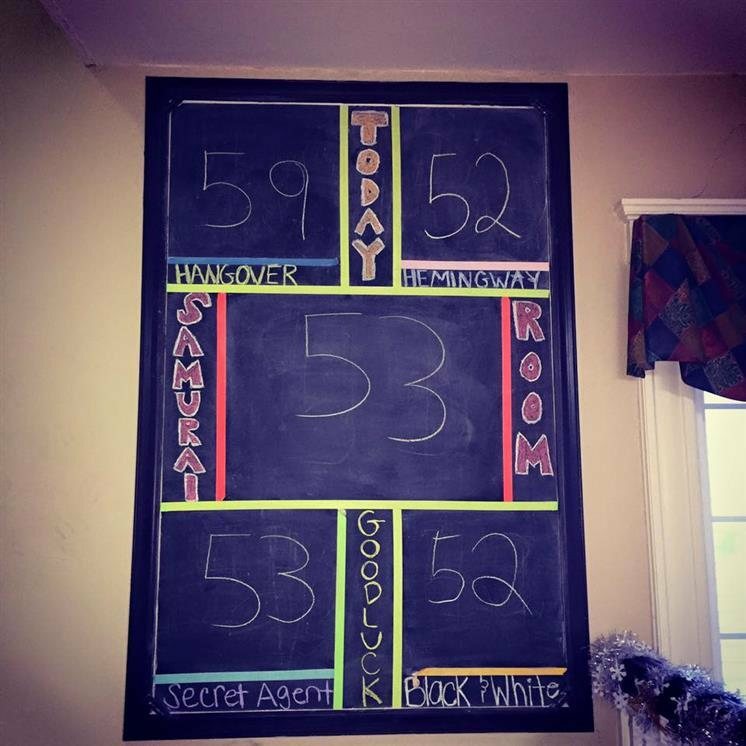 Our Escape Rooms: Hangover Room (Rated R), Black and White Room, Secret Agent Room, Hemingway Room & Samurai Room. Hangover Room (Rated R): This room is for ages 18 and older. You have woken up in a room with no memory of how you arrived, or how you'll get out. 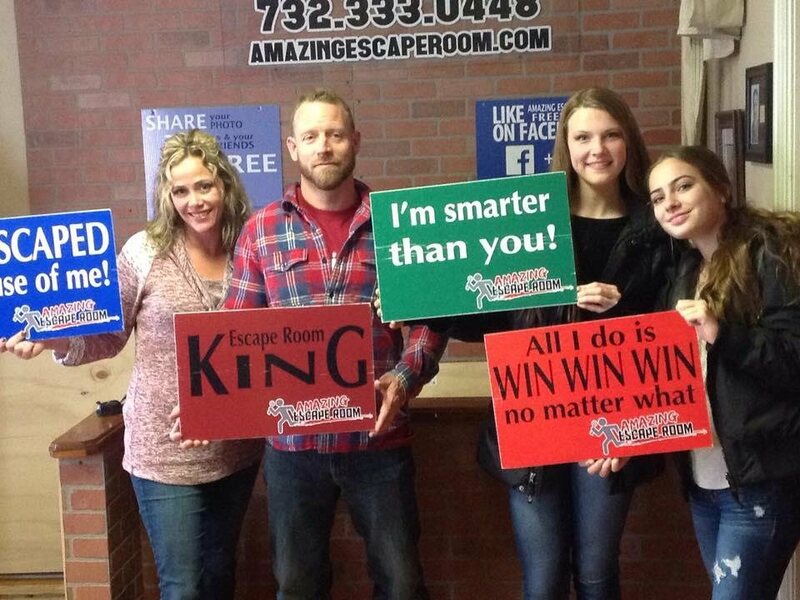 Could you figure out the clues that will lead to your escape? 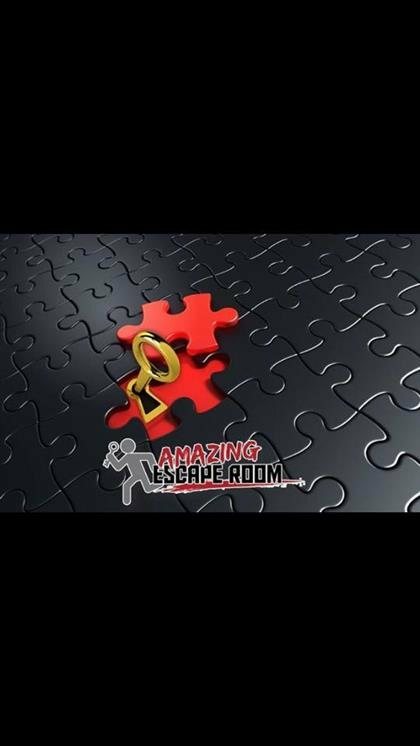 Black and White Room: Solve well hidden secrets and riddles in this room where logical thinking and teamwork is an important factor to escape. 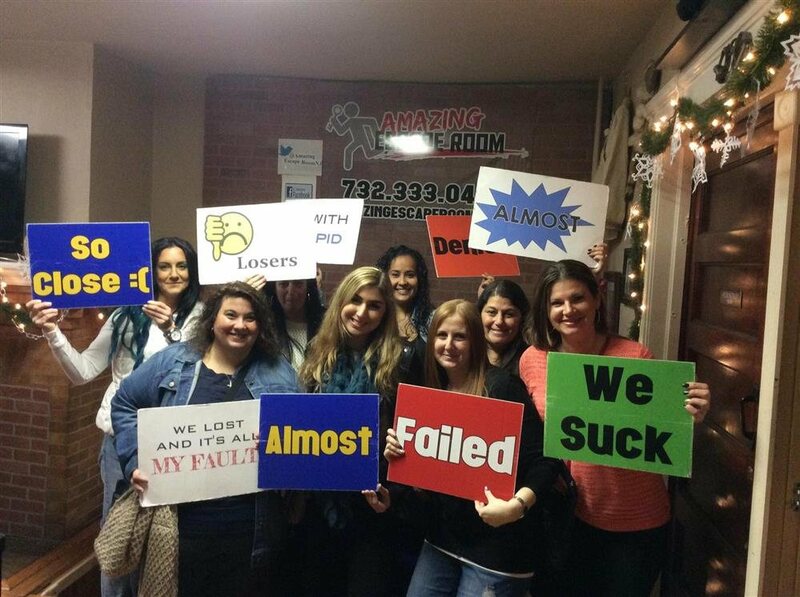 No special skills needed for these brainteasers and riddles! Secret Agent Room: Prepare yourself for a unique challenge as you enter Special Agent Sam Spade's office. 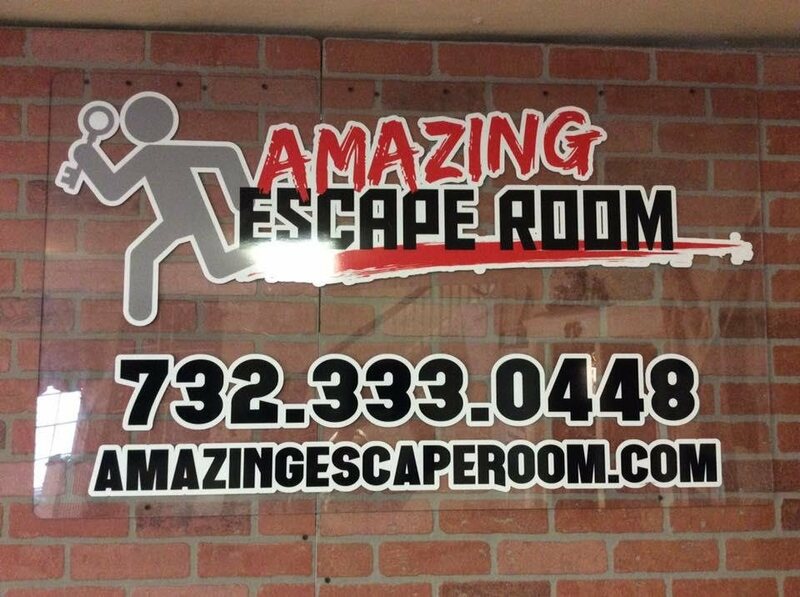 This room is perfect for a date night, the more detectives, the better your chances of escaping! 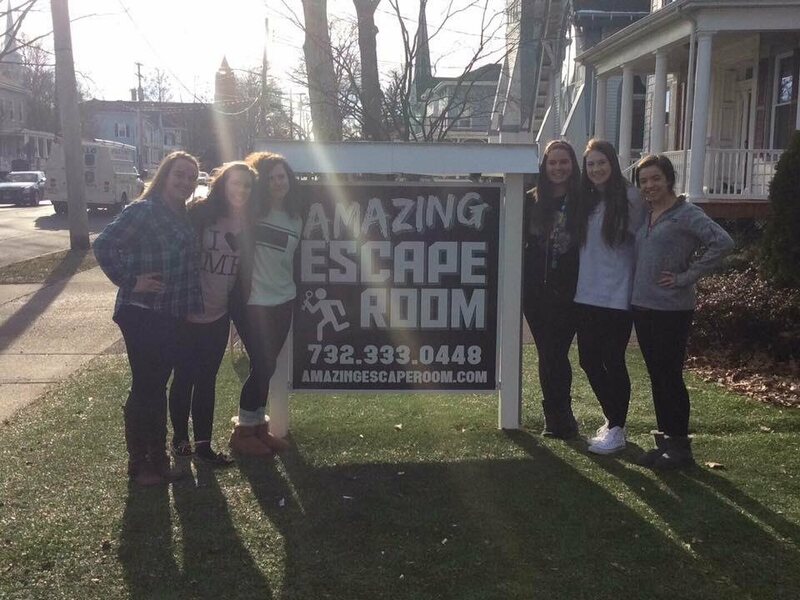 Hemingway Room: This is an exciting real life escape room adventure that you will have 1 hour to escape from. Samurai Room: Once you enter this new escape room, you will have to collect items and use them in the right places in order to escape. Note: Please arrive at least 15 minutes before your scheduled time. If you arrive more than 2 minutes after the start time, you will not be permitted to enter.